It’s a giddy time for the U.S. hemp industry. Farmers are planting more acres. Businesses are selling more products. And with Congress on the brink of fully legalizing hemp, industry insiders are eagerly anticipating a boom. As the more than 30 states that operate hemp pilot programs have discovered, it’s not easy to oversee a plant that’s used to make everything from car parts to hand cream and that, except for the chemical that produces a high, is identical to cannabis — which the federal government still classifies as a dangerous drug. 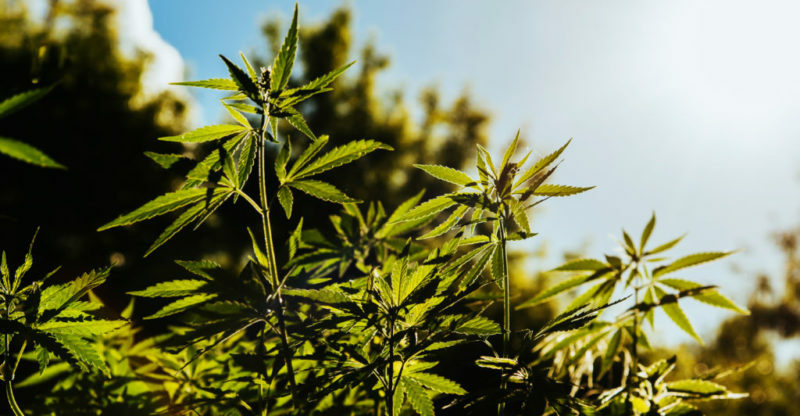 Hemp and cannabis aren’t genetically distinct plants. The difference is legal: the 2014 and 2018 farm bills define “industrial hemp” as cannabis plants that have a THC concentration of 0.3 percent or less. 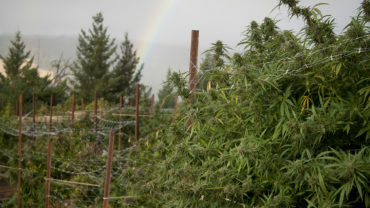 The Controlled Substances Act of 1970, which the 2018 farm bill would explicitly override, defines hemp as the mature stalk, sterilized seeds and products made from stalk and seeds of the cannabis plant. Want to toke? You better vote.